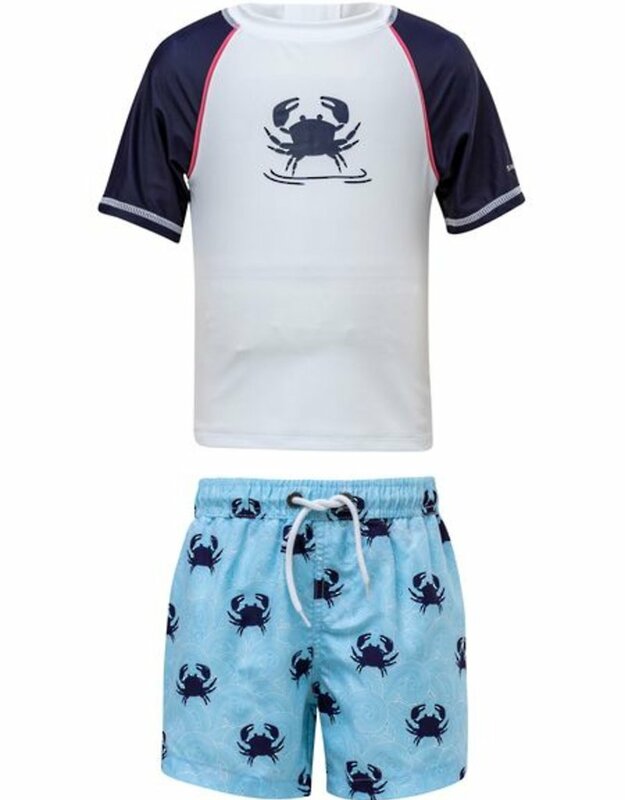 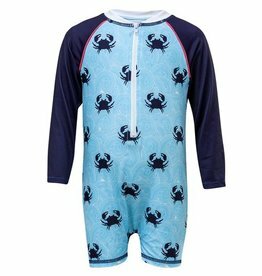 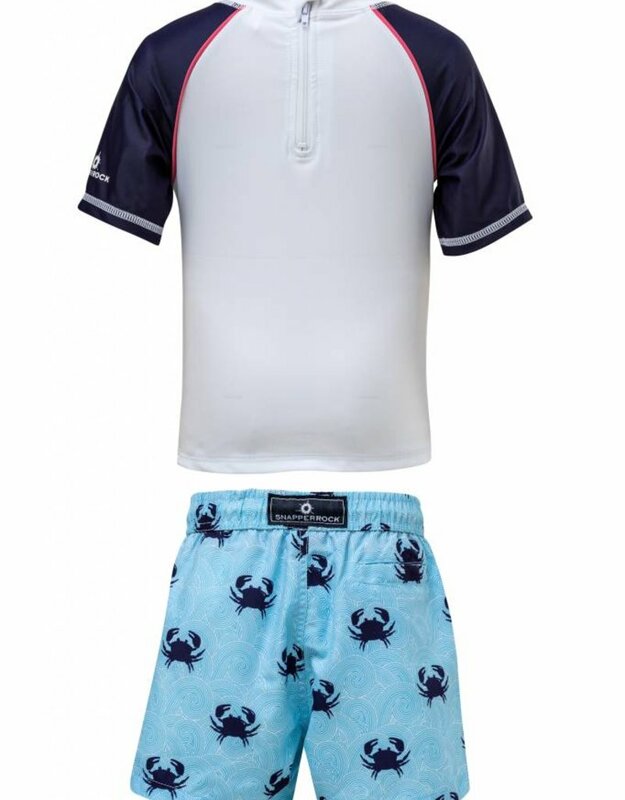 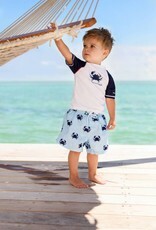 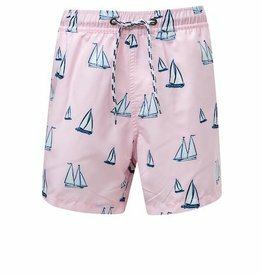 Hit the beach in this Snapper Rock Blue Crab baby short sleeve set for baby boys up to 24 months. 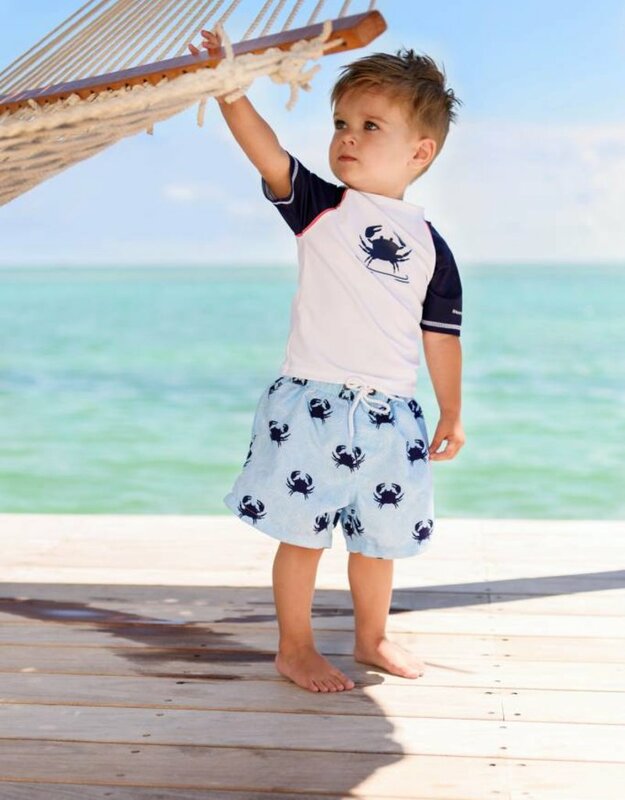 Your littlest beach boy will stay protected in our top selling UV50+ rash top that blocks 98% of all harmful rays, and matching board shorts. 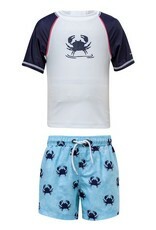 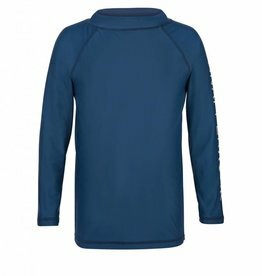 Made for play both in and out of the water, this set is quick drying, lightweight and breathable. 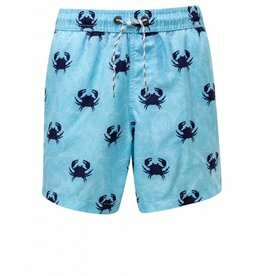 Match big brother in co-ordinating Blue Crab Boardies.